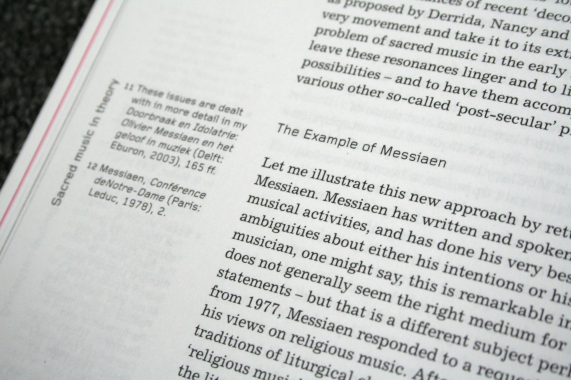 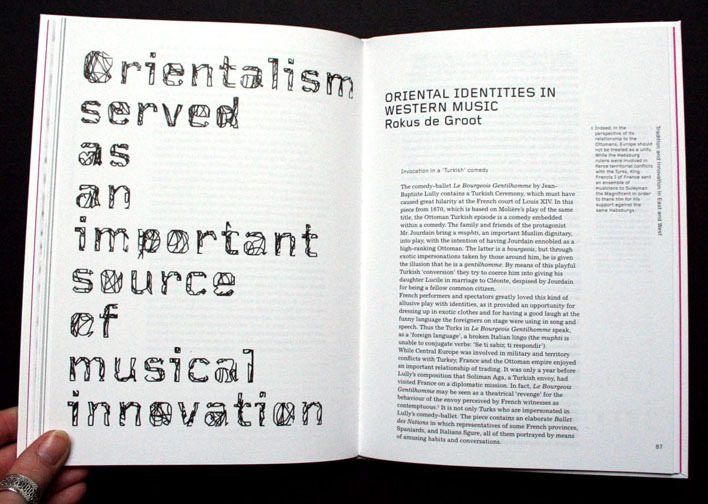 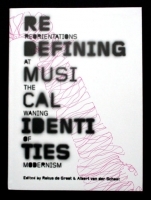 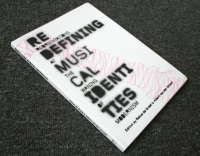 Redefining Musical Identities is a collection of nine essays about music and music theory. 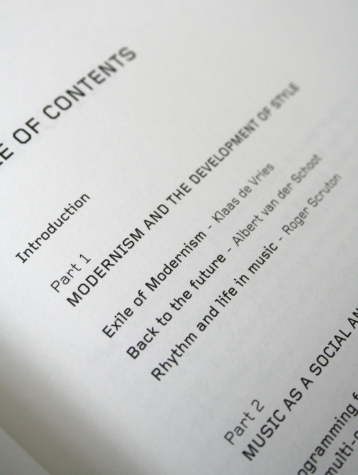 The first section of the book tackles the themes of Modernism and stylistic development. This is followed by a section that focuses on music as a social and spiritual happening. 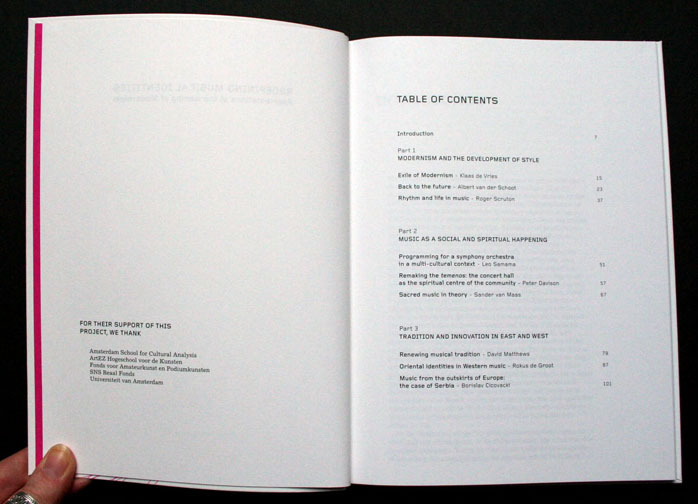 The book concludes with several essays about regional tradition and innovation. 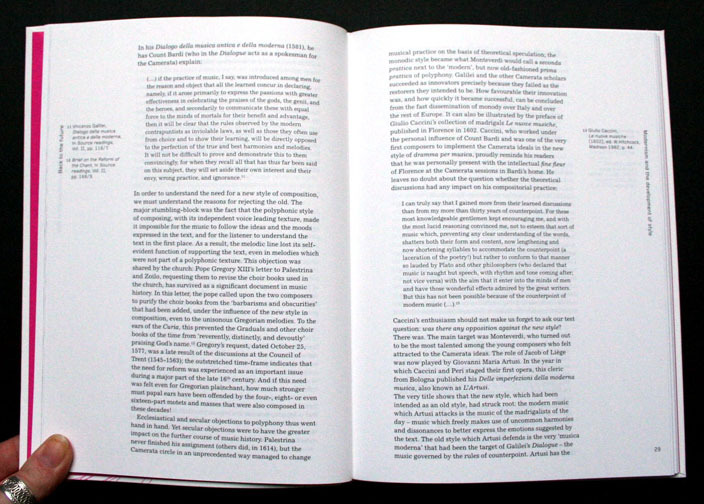 Out each essay we chose, in collaboration with the writers, a sentence that represented the essay. 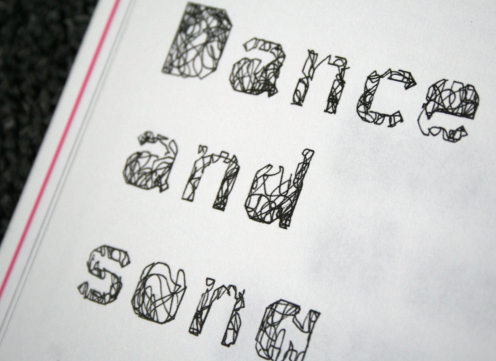 With these sentences we created typographic images. 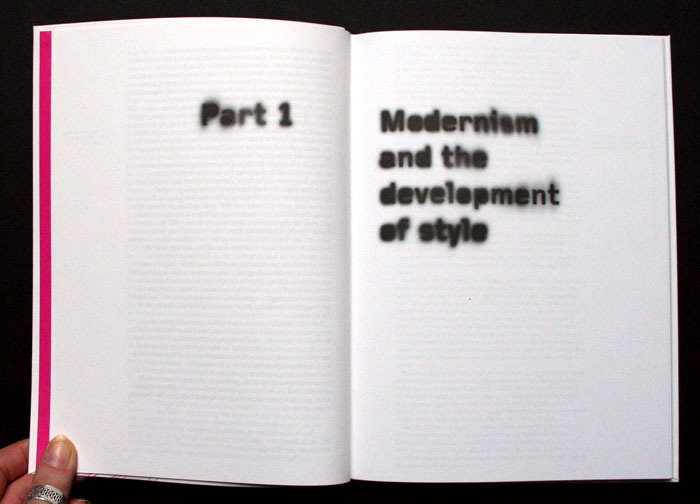 For each part we used a different style to differentiate the sections. 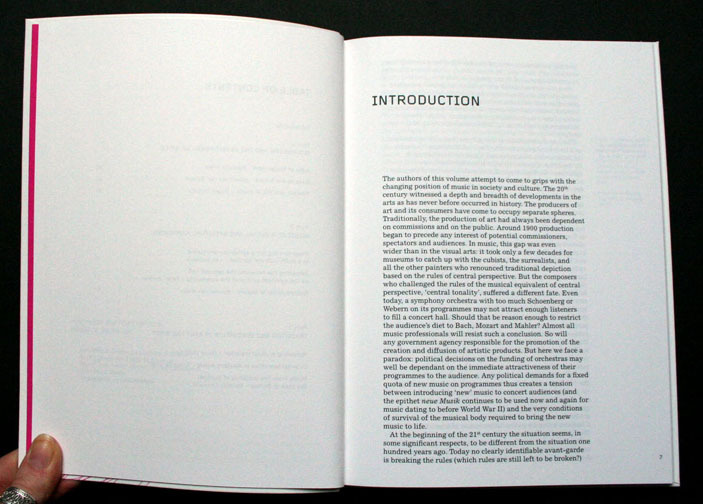 This design is chosen from eleven proposals. 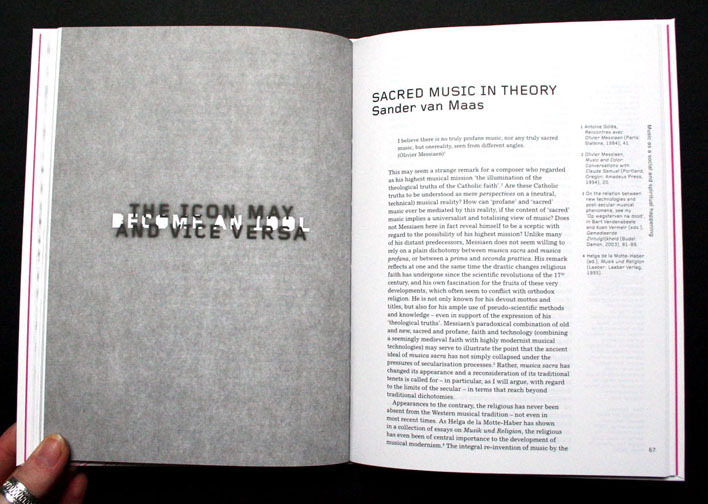 It's printed by Veenman Drukkers and is published by Veenman Publishers. 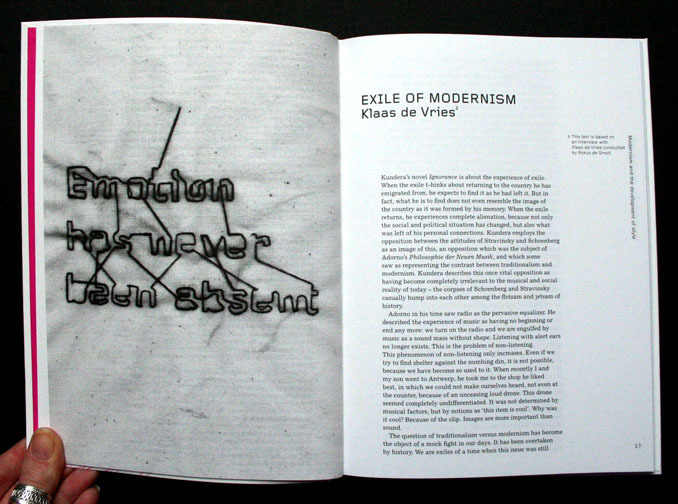 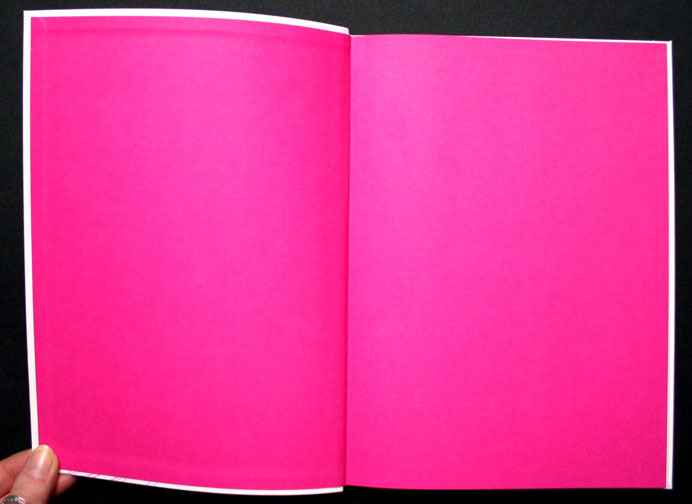 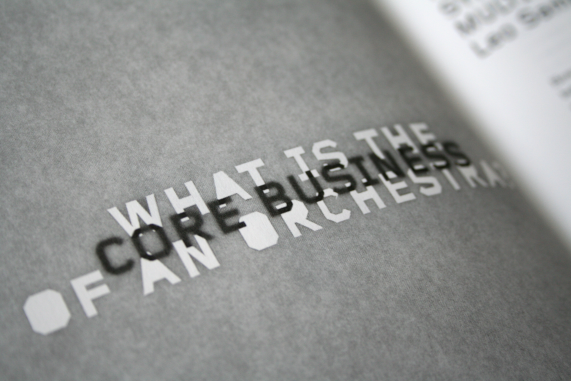 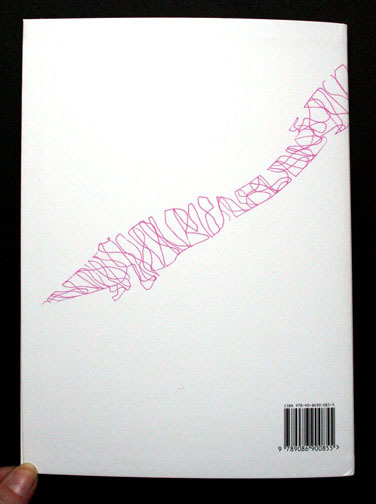 The book is designed together with Kim Broekmeulen from Komma Ontwerp.